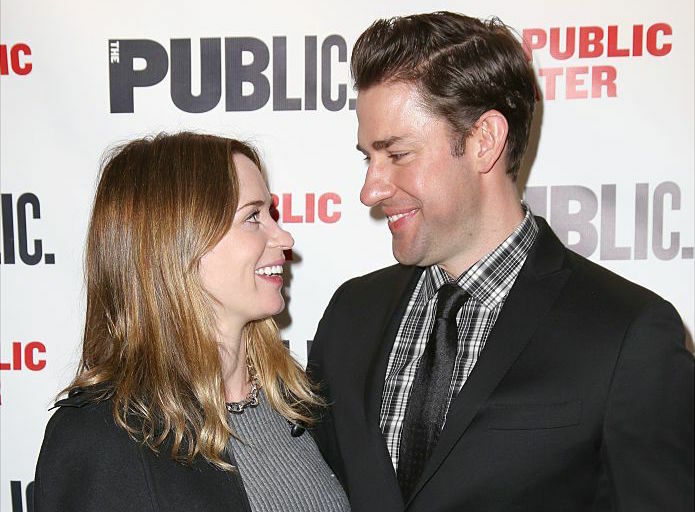 Back in January, when it was announced that Emily Blunt and John Krasinski were expecting their second child, we thought we couldn’t be more excited for them. We were wrong. Now that they’ve actually welcomed their baby girl into the world, we are over the moon – especially since her name is completely and utterly perfect. Are you ready for the big reveal? 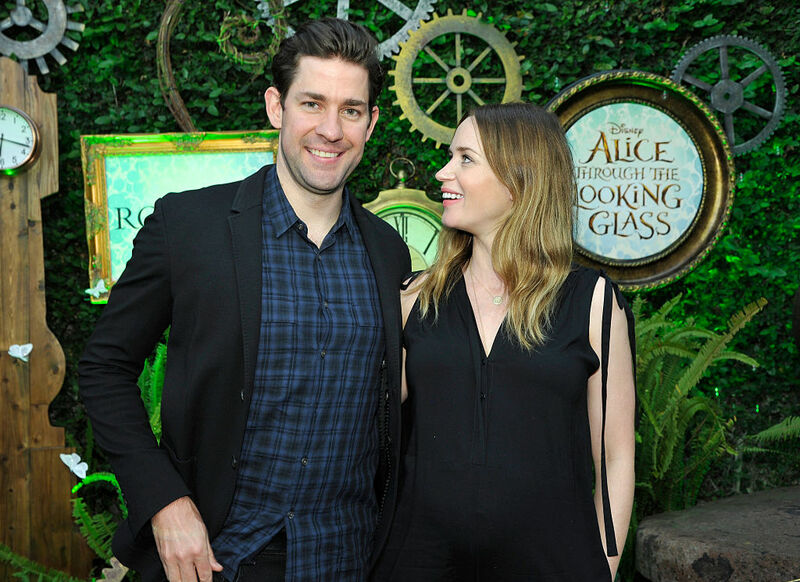 John and Emily decided to name their little girl… Violet! Though Violet may be one of the most beautiful names ever created, it isn’t the first time Emily and John have won at the baby name game. Their first daughter (who’s now 2 years old) is named Hazel Grace and, based on several interviews, she’s changed both her parents for the better. Well, one thing’s for sure: baby Violet is in good hands. Congratulations, Emily and John!